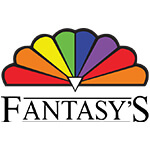 Lutz M&A announced that it served as exclusive financial advisor to Fantasy’s, Inc. in connection with its recent acquisition by Casey’s General Stores, Inc. (“Casey’s). Casey’s is a Fortune 500 company (NASDAQ CASY) operating over 2,100 convenience stores in 16 states in the Midwest and the South. 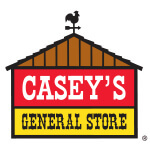 Casey’s is currently the fourth largest convenience store chain and the fifth largest pizza chain in the United States. Founded in 1989, Fantasy’s is Omaha’s premium chain of gas stations, convenient stores and touchless car washes. Casey’s plans to leave the popular touchless tunnel car washes in place and continue to use the Ride the Wave brand, while bringing its famous pizzas to the nine Omaha metro area locations. Commenting on the transaction for Lutz M&A, Bill Kenedy said, “It was a great opportunity to represent this long-term client of Lutz in this transaction. We are happy for the Spaustat family and believe Casey’s acquired a great company in Fantasy’s. 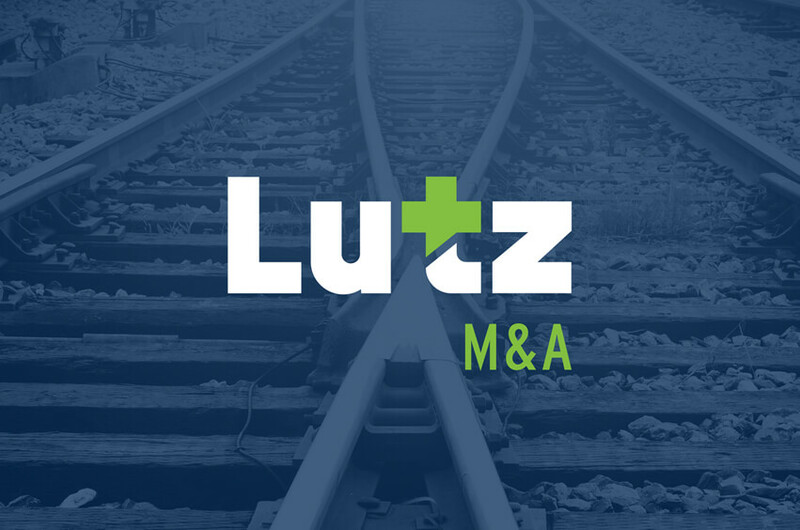 About Lutz M&A, LLC: Lutz M&A is a Nebraska-based mergers and acquisitions advisory firm, serving lower middle-market businesses in the Midwest across a range of industries. Lutz M&A is committed to providing its clients with a comprehensive, skilled and professional marketing process not typically available to smaller market companies. For more information, visit www.lutz.us.